Bin Boxes with full color CMYK/PMS printing process 14pt, 18pt and 24pt card stock available with Foiling, Embossing, Spot UV and other custom print options. 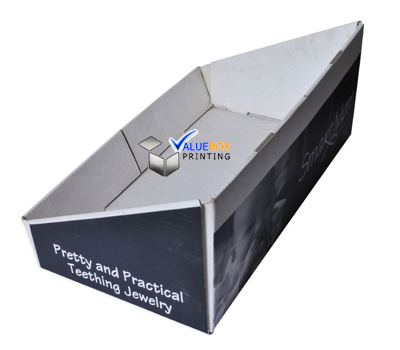 We do fully customized your Bin Boxes at very low price with no minimum order quantity. Fill in the quote form to get price quote right away. FREE Shipping & Design Services. 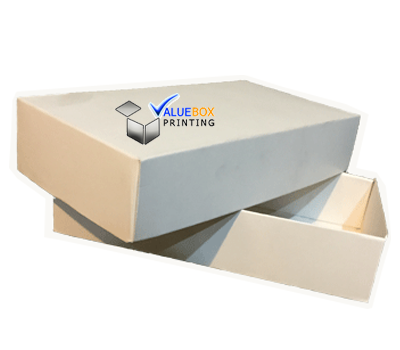 Size / Styles Bin Boxes Different shapes, styles and various sizes are available, according to clients' specific requirements. Specification Bin Boxes Customize with client's logos and designs. Colors Bin Boxes with CMYK full color and pantone color. • In shops to keep small binding material or stationary items like pins, pens, pointers etc. 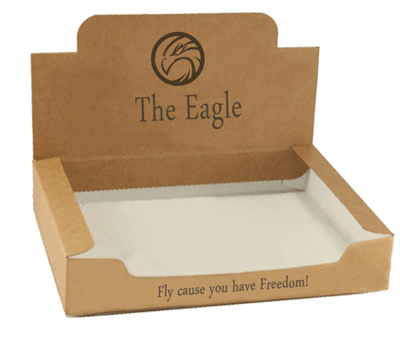 All these finishing options are not necessarily be applied on the same box but the choice of the finishing options depend upon the need and the type of the products. bin boxes act like a safeguard toward your precious delicate items and at the same time helps you to presents them in save, mannered and attractive way. 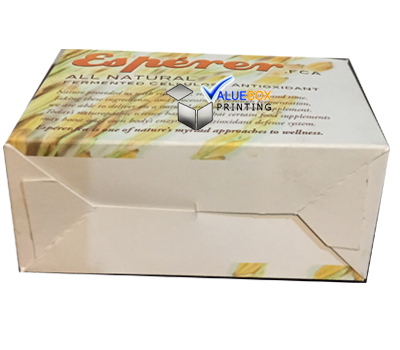 Bin box printing would be to print a box that is made to meet all of your demands, including size, shape, color, thickness, design and much more. These boxes are some of the most carefully designed in the market. 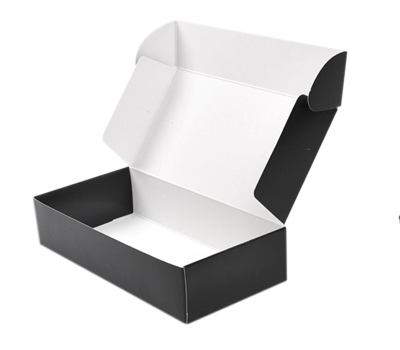 Among the primary reason for boxes would be to offer an attractive and professional outlook towards the product in addition to safeguard the enveloped product in the elements. 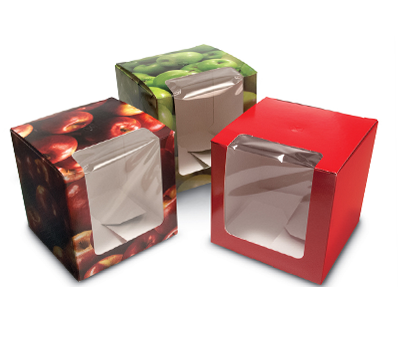 We provide color custom bin boxes at really low rates. Free shipping and design services. 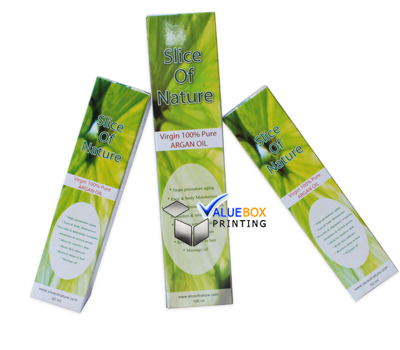 Die-cut design of Bin Boxes for our clientsNo matter the printing and size you need, simply let us know your request or email us at Sales@ValueBoxPrinting.com, our designer would provide you respond shortly. A PDF/Adobe Illustrator layout work is going to be delivered to you straight away.